A day after index gained 565 points on the back of low chances of the US rate hike, the barometer index of the Indian equity markets rose by 0.53 percent in the morning trade session on Tuesday. 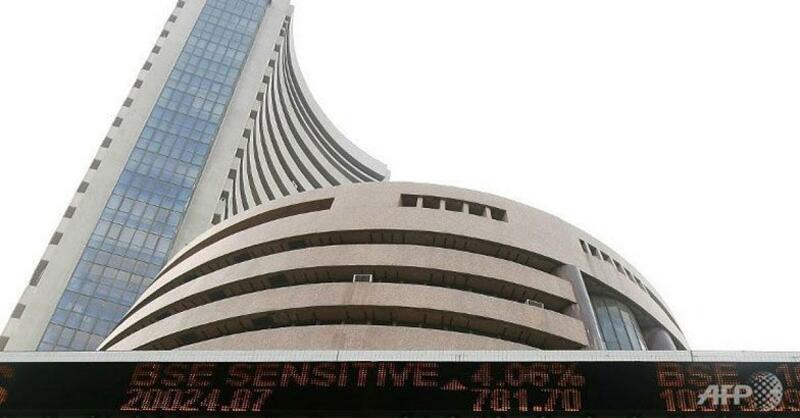 The barometer 30-scrip sensitive index (S&P Sensex) of the Bombay Stock Exchange on Monday closed with gains of 564.60 points (2.12 percent). On Tuesday, an upward trajectory was witnessed at the wider 50-scrip Nifty of the National Stock Exchange (NSE). It rose by 29.20 points (0.36 percent) higher at 8,148.50 points. The S&P BSE Sensex which opened at 26,976.66 points, was trading at 26,926.65 points -- 141.10 points or 0.53 percent up from Monday's close at 26,785.55 points. The Sensex touched a high of 27,010.27 points and a low of 26,856.20 points in the intra-day trade so far.